Speaking to Edge Online, Siobhan Reddy (Executive Producer at Media Molecule) dropped the heart-wrenching news that Media Molecule will be stepping away from the LittleBigPlanet series. “We’re stepping away from LittleBigPlanet to focus on some new ideas” said Reddy, although he was quick to assure fans that Mm aren’t done with LitlleBigPlanet just yet. In that same interview Reddy also reaffirmed Mm’s current commitment to LBP2 by stating “We’re about to open Move functionality to the LittleBigPlanet creator community later this year”. 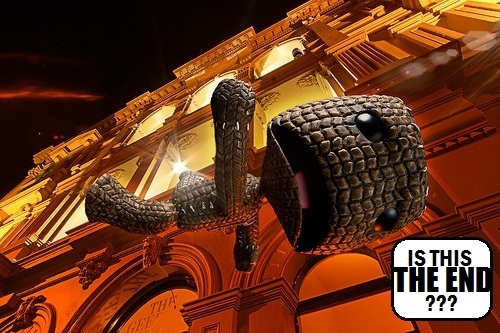 As Sony ultimately owns the LittleBigPlanet IP its safe to assume that we’ll be seeing a lot more of Sackboy in the future, But without Media Molecule taking charge I’m not sure whether or not that’s a good thing.